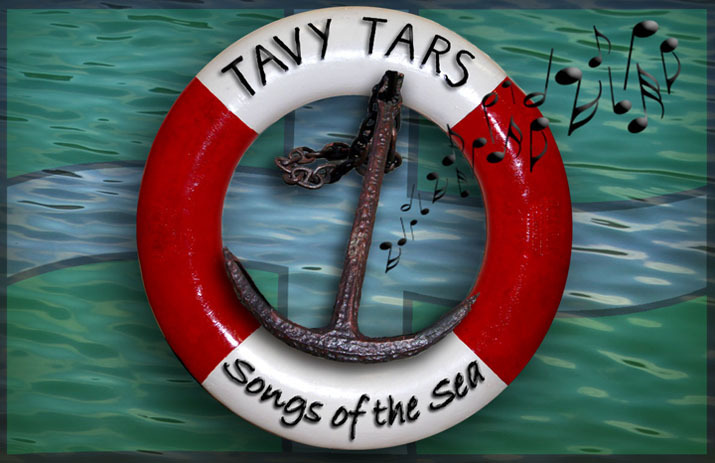 The Tavy Tars were invited to sing and entertain the guests at the preview evening for the National Trust Cotehele Discovery Centre on Cotehele Quay on 29th May. The singing was an outdoor event, fortunately after the torrential downpours of the afternoon. 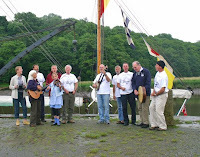 The Tamar barge Shamrock made an appropriate background setting for the event, despite the falling tide!